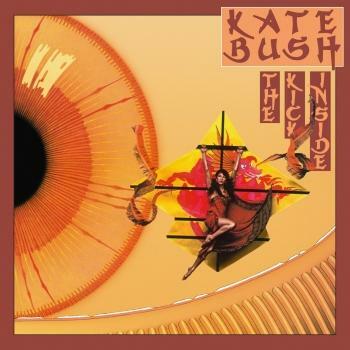 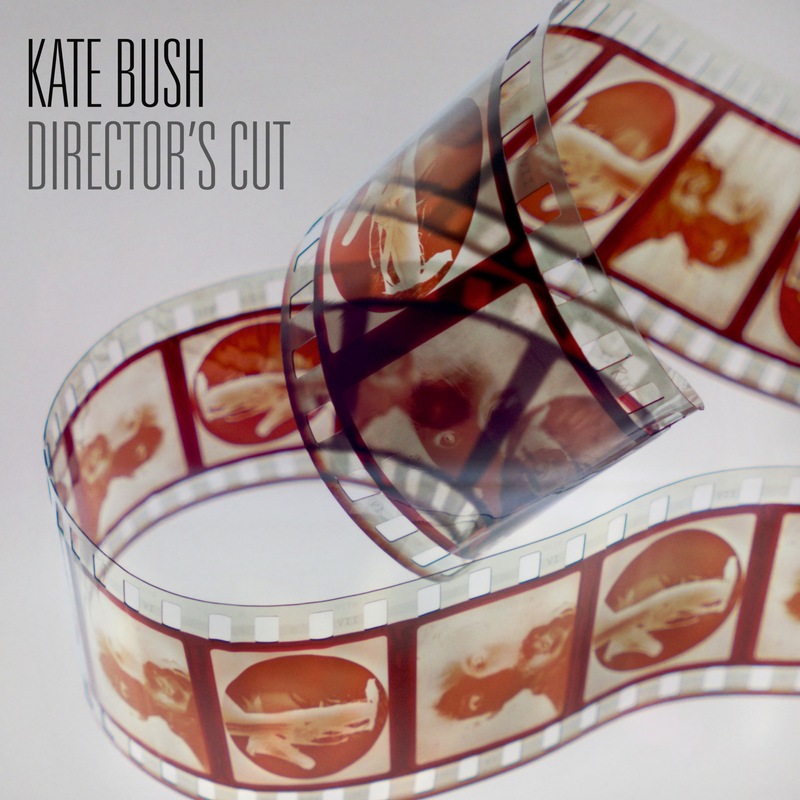 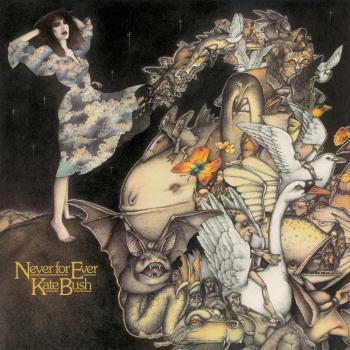 Director's Cut is the ninth studio album by English singer and songwriter Kate Bush that she released in May 2011. 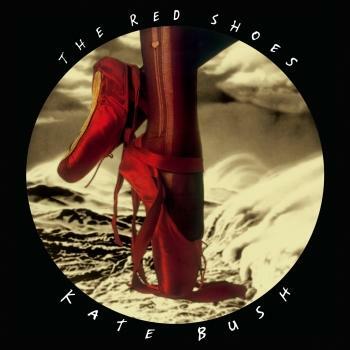 On Directors Cut Kate revisits a selection of tracks from her albums The Sensual World and The Red Shoes. 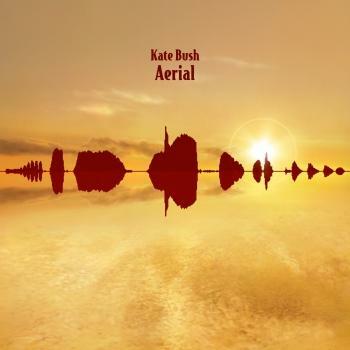 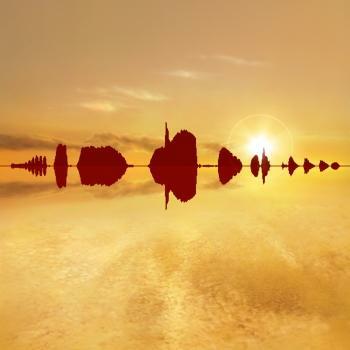 Kate has re-recorded some elements whilst keeping the best musical performances of each song - making it something of a director's cut but in sound, not vision. 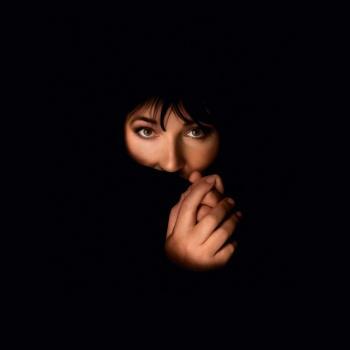 All the lead vocals and drums on DIRECTORS CUT are new performances, some of the tracks featuring guests including Steve Gadd, Danny Thompson and, on backing vocals, Mica Paris. 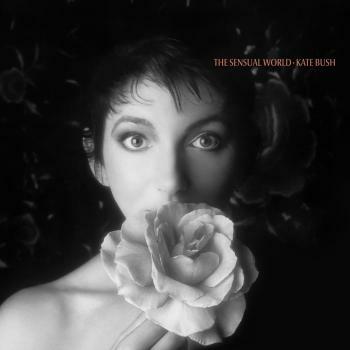 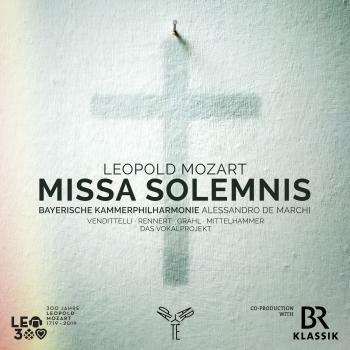 Three songs have been completely re-recorded, one of which is "This Womans Work."